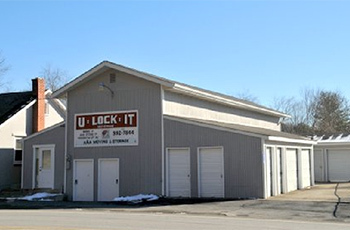 U-Lock It Storage Inc is a premier storage facility in Snydersville, PA that offers self-storage units to customers requiring extra storage space. We can assist you in the storage of your belongings, whether it is extra furniture, household goods, office furniture, business records, or any other item. If you need accessible short or long term storage, our warehouse or self-storage facilities are here to meet all of your storage requirements.